At Kalbarri Tudor Holiday Park we have a range of accommodation options suiting all budgets. With options ranging from motel-style units to standalone family villas, you are sure to find a room to suit your and your family’s needs and preferences. The park can also accommodate camping and RV travellers with toilet and shower facilities on site, Including a select number of private ensuites. For the budget conscious we have a number of unpowered sites. The Kalbarri Tudor Holiday Park is an ideal Kalbarri accommodation base from which to start your Western Australian adventure. So whether you are looking for a family getaway or backpacking along the coast, we will have the right accommodation to suit you. Although Kalbarri experiences beautiful weather throughout the year, some seasons are busier with travellers than others. 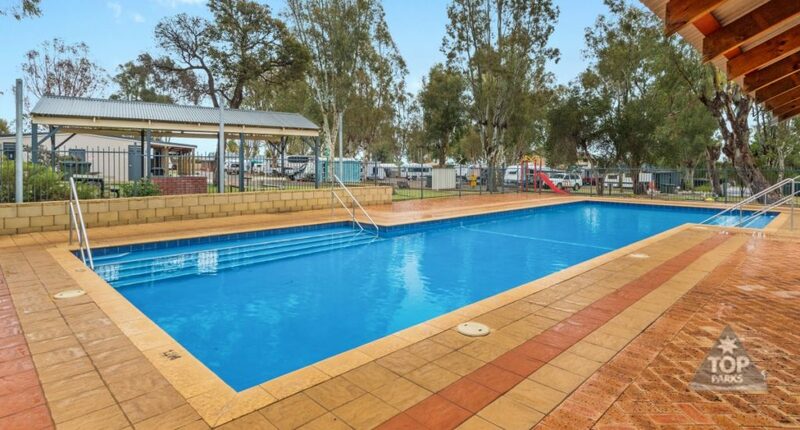 Summer (December-February) and autumn (March-May) tend to be the busiest, so it is recommended that you book your Kalbarri Tudor Holiday Park stay well in advance for these popular times, as lodging space is limited in this small town.